Earlier in February, we had a great client that need multiple closets in their home. As you can imagine, we were more than up for the challenge of having everything ready for them. 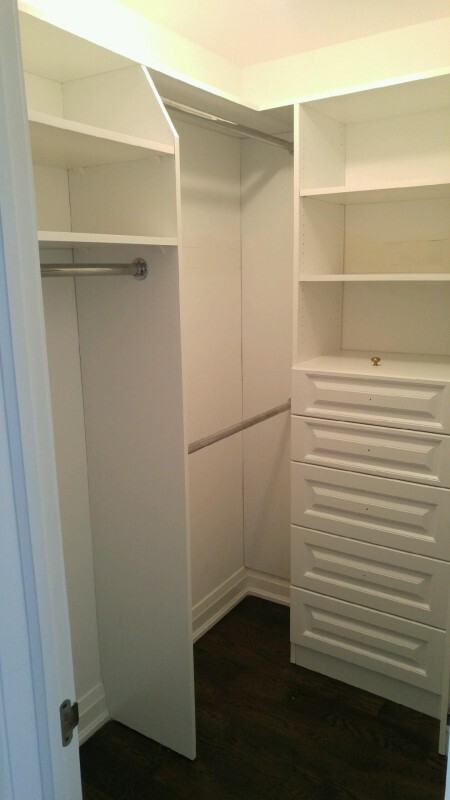 Not only did we do walk in closets for these folks but also practical storage spaces such as a pantry/linen closet. A nice pristine white was their choice for all of their closets.